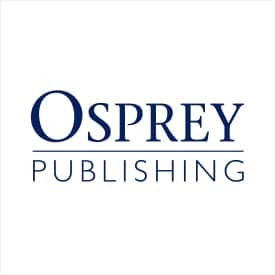 Macmillan – Osprey Publishing - Ampersand Inc.
Osprey Publishing brings together expert authors and illustrators and military-history enthusiasts by delivering the information readers need to increase their knowledge and to enrich their leisure or professional pursuits. 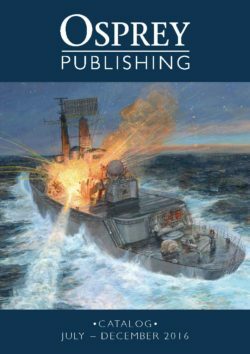 Osprey’s enthusiasm for military history is balanced by an equal enthusiasm for excellent publishing. 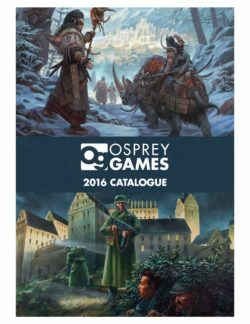 For more information on Macmillan – Osprey Publishing, contact Ampersand.